Didn’t watch the original, don’t plan on watching this. 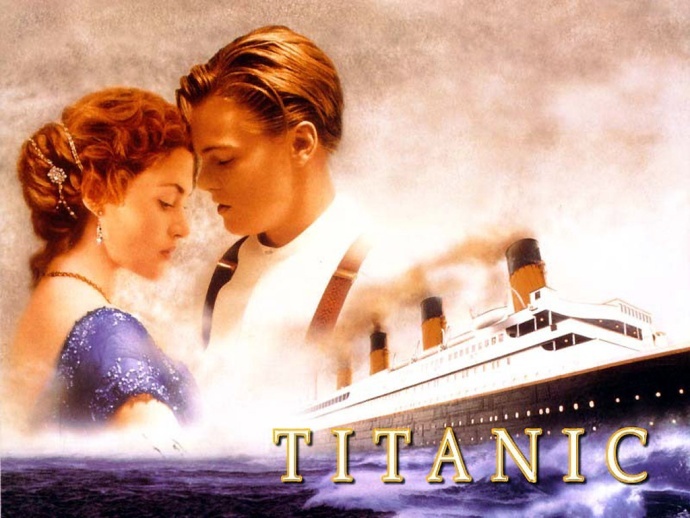 ahaha Sequel….no sequel..titanic go down under oceans…nothing happens more..
Titanic 3D…no need..will be a flop. May be in 3D the viewers will finally realize that it was actually the Olympic that went down. havent seen a conversion I like at all yet. Star wars is coming out in 3d too, so maybe one of these will show what the best 2d to 3d conversion can do. I have very little faith. It will never be like nVidia becasue of totally distorted geometry due to parallax optimization. With nVidia’s IO and toe-in control one get get fully realistic immersion in 3D scene without compromises. Never was a huge Titanic fan, but it was certainly a good movie. I’m sure Cameron will do a good job on the conversion. Just saw Priest in the theaters, and the 3D conversion was very good. Of course, you can only do so much, but it can look nice. I would love to see a 3D conversion of the Lord of the Rings trilogy if someone took their time and did it right. Does someone have information about the new Pirates of the Caribbean movie? Converted 3D? Directly shot in 3D? Good/Bad 3D? Mathew, I read a text that explained how different stereo camera rigs affected the geometry and found it very interesting, but now I can’t find it anymore. Could you please recommend me a text that covers the subject? Pirates of the Caribbean is real 3D, not a conversion. I’ve seen it in threaters last wednesday and looked really awesome in 3D, worth watching it. I’m super excited about this movie !!! I was one year old when this movie came out, so i really never got a chance to watch it in a movie theatre. Its probably gonna do well, just because its a classic and a lot of people want to watch it again. Just one question. Are you absolutely SURE that this movie is releasing WORLDWIDE on the 6th of April, coz I live in India, so yeah. I can`t wait to see it! Loved Titanic when it was released the cinema was full. I remember I didn`t had a place on the chair and I had to stay on the steps.